TEDxTirupur - Independently Organized TED event at Tirupur !!! TEDxTirupur !!! Tirupur will experience TED soon !!! So finally, to all those people, who doesn't know what TED, TEDx is ...??? And such an independently organized event is TEDx Tirupur. This is a students organized TEDx event. The details regarding the TEDxTirupur will be regularly updated on the web via any of the above ways. 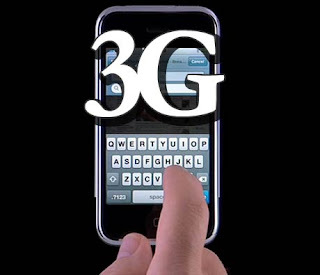 The 3G device market seems to be hotting up with the latest and cheapest offer from iWEBLEAF, a city based company launched by two young Oriyas, who just completed B.Tech from the Techno School under Biju Patnaik University of Technology (BPUT) this year.